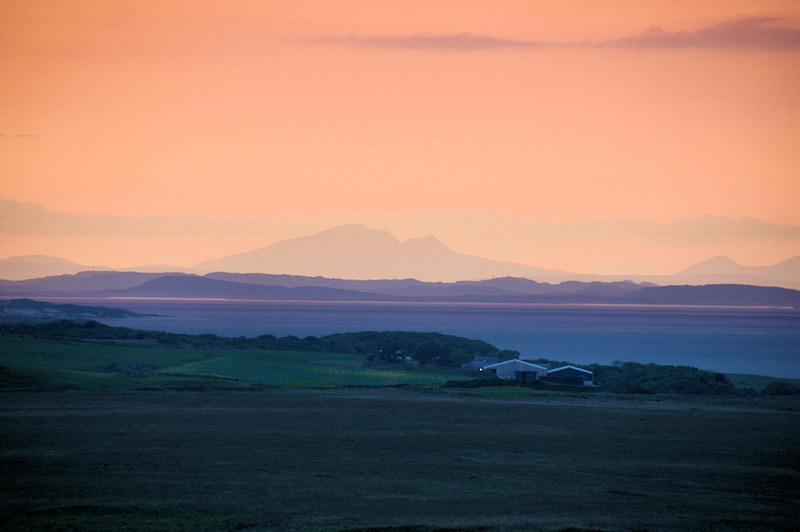 A colourful evening sky over Gruinart on a beautiful summer evening on Islay. In the foreground is Gruinart on Islay, across the sea in the distance Colonsay and behind it the Isle of Mull with Ben More. This entry was posted in Cloudy Weather, Landscape, Repost, Sea Loch, Sunny Weather, Sunset and tagged Colonsay, Gruinart, Islay, Loch Gruinart, Mull by Armin Grewe. Bookmark the permalink.